The last of the Ceruti family and also considered to be the last of the traditional Cremonese makers, Giuseppe Antonio Ceruti's son was born Riccardo Fabio but known as Enrico, which explains the alternating existence of the initials "R.F.C". and "E.F.C". on his labels. He was trained by his father, and both were also professional ...Read More double bass players. 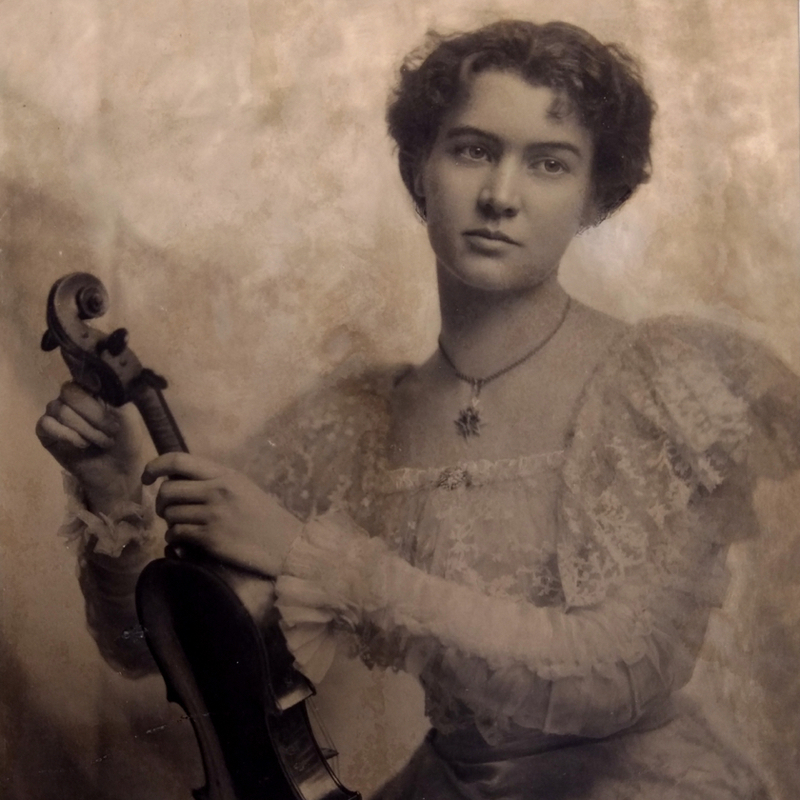 Enrico left the family home and was registered as a violin maker by 1830, but there are few surviving instruments from before 1840. 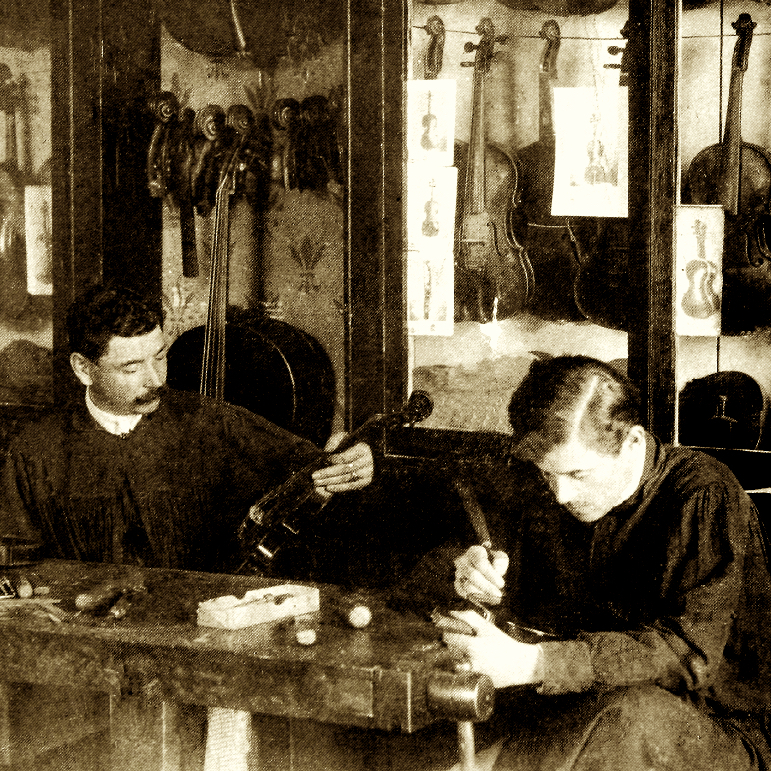 Ceruti father and son may have worked together in the 1840s-50s, though any instruments they produced jointly would likely bear Enrico's label. In general his work is accurate and graceful, sometimes on his family's models and sometimes on his own. 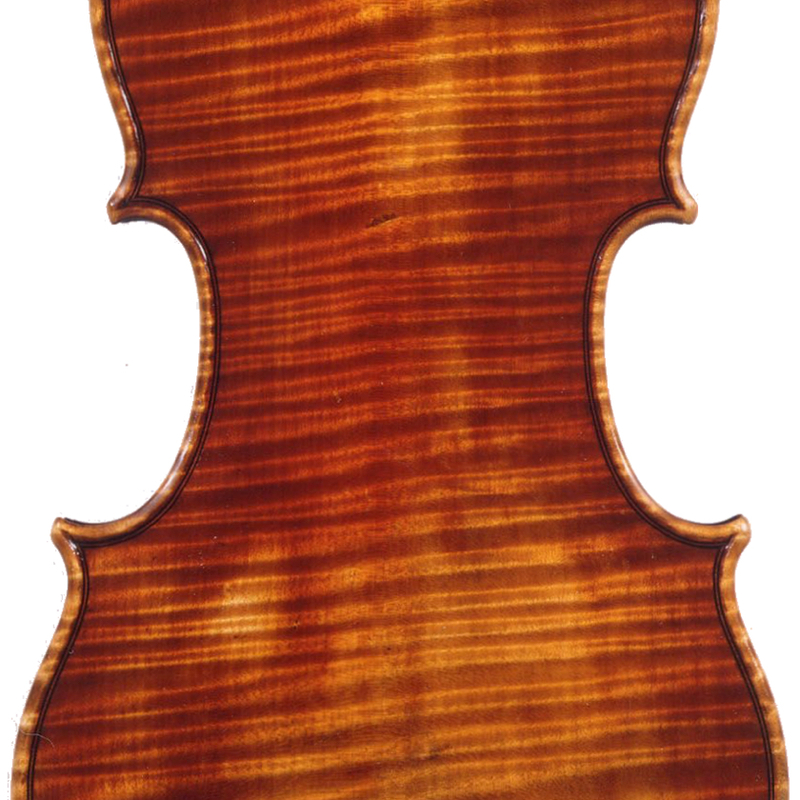 - The auction record for this maker is $109,000 in Oct 2007, for a violin.